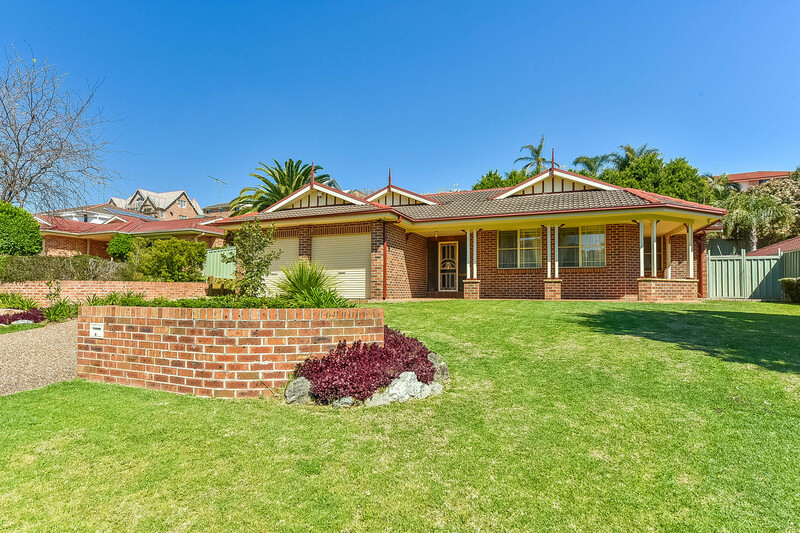 Your opportunity to secure a fantastic four bedroom home on a great 853m2 block, with plenty of room in the backyard for the family to enjoy. 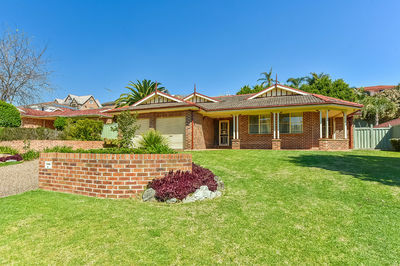 In a convenient pocket of Glen Alpine close to everything you need. 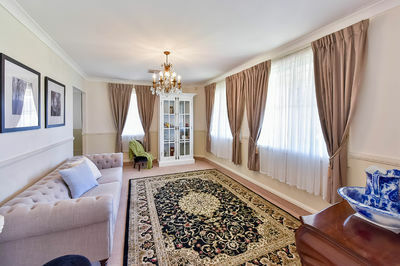 – Perfect for families with 3 living areas. 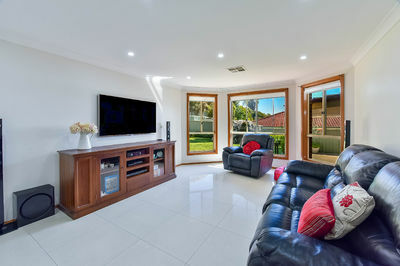 One generous living area at the front of the home, with the second leading off the kitchen, while the third living area overlooks the backyard. 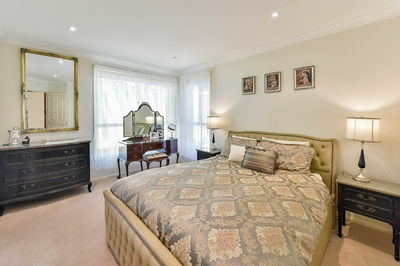 – Main bedroom with ensuite and walk in robe. 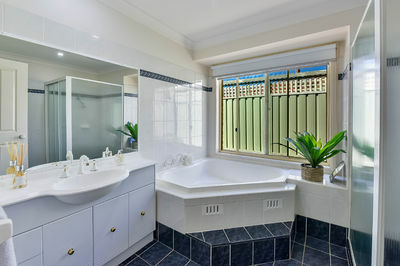 – Other 3 bedrooms all a good size with built in wardrobes. 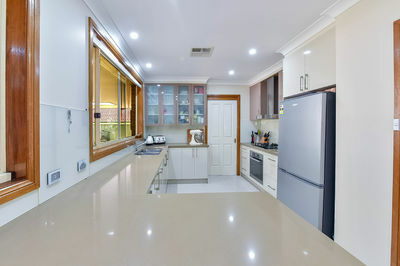 – Kitchen features stone benches and plenty of storage. 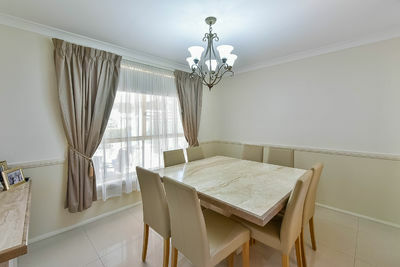 Separate dining leads from the kitchen. 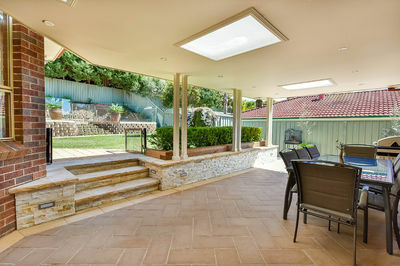 – A massive covered outdoor entertaining area flows off the kitchen. Complete with LED downlights, gas point and TV point. – Low maintenance garden in the front and back. 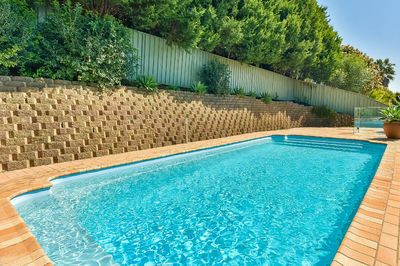 – Large in ground pool with quality glass fencing. 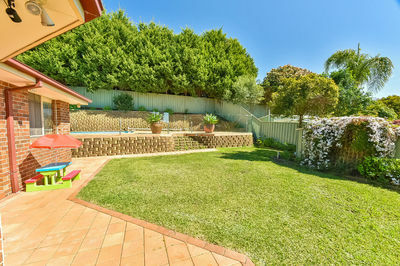 – Plenty of lawn to play on, with garden shed off to the side. 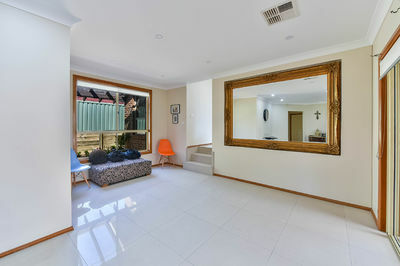 – Double garage with internal access. – Nothing to spend following recent upgrades across the home.